Q: Can We Dim Flourescent Tubes? Some New technology Energy saving Bulbs are also Dimmable. A dimmer switch can provide a more mellow feel to a room than the bright glare ... At the same time, compact fluorescent lights are dimmable ... Achieving mellow lighting while cutting electricity costs. Ballast is a device used with an electric-discharge lamp to obtain the necessary circuit conditions (voltage, current and waveform) for starting and operating: all fluorescent and high intensity discharge (HID) light sources require a ballast for proper operation. An instant start ballast starts lamps without heating the cathodes at all by using a high voltage (around 600 V). It is the most energy efficient type, but gives the least number of starts from a lamp as emissive oxides are blasted from the cold cathode surfaces each time the lamp is started. This is the best type for installations where lamps are not turned on and off very often. A rapid start ballast applies voltage and heats the cathodes simultaneously. Provides superior lamp life and more cycle life, but uses slightly more energy as the cathodes in each end of the lamp continue to consume heating power as the lamp operates. 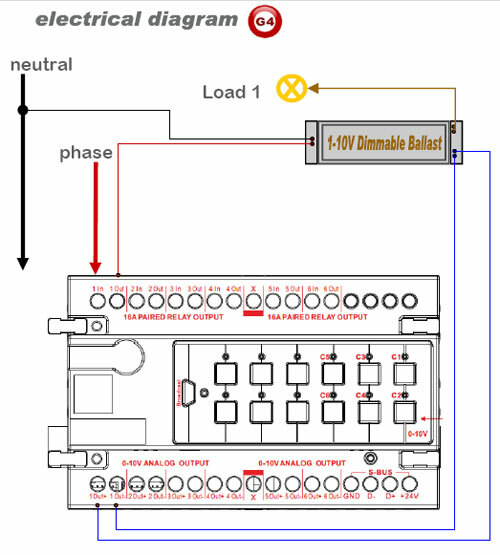 A dimming circuit can be used with a dimming ballast, which maintains the heating current while allowing lamp current to be controlled. A programmed-start ballast is a more advanced version of rapid start. 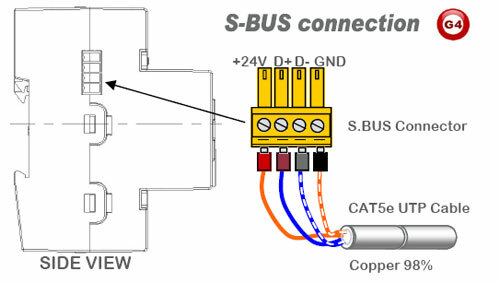 This ballast applies power to the filaments first, then after a short delay to allow the cathodes to preheat, applies voltage to the lamps to strike an arc. This ballast gives the best life and most starts from lamps, and so is preferred for applications with very frequent power cycling such as vision examination rooms and restrooms with a motion detector switch.